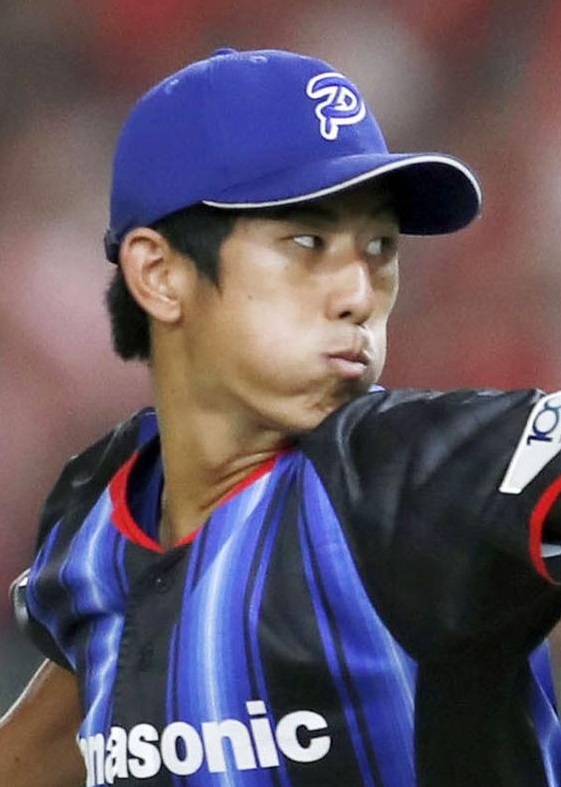 Shumpei Yoshikawa, a 23-year-old pitcher and top amateur prospect, intends to skip Japanese pro ball and sign with a major league team, multiple sources said Thursday. Yoshikawa, currently on national team duty at the Asian Games in Indonesia, pitches for Panasonic’s corporate league team. 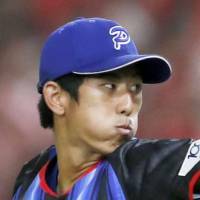 The right-hander was expected to go high in NPB’s amateur draft in October. If he signs overseas rather than entering the draft, he will be banned from playing for the national team under NPB’s Tazawa Rule. That rule was introduced as a threat to pitcher Junichi Tazawa, who left Japan as a marquee amateur to sign with the Boston Red Sox in 2009.